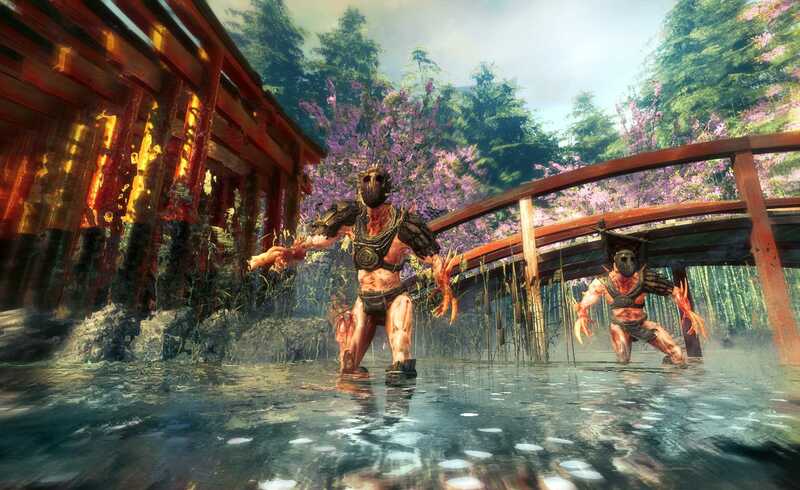 Shadow Warrior is back, but this is not your father's Wang. 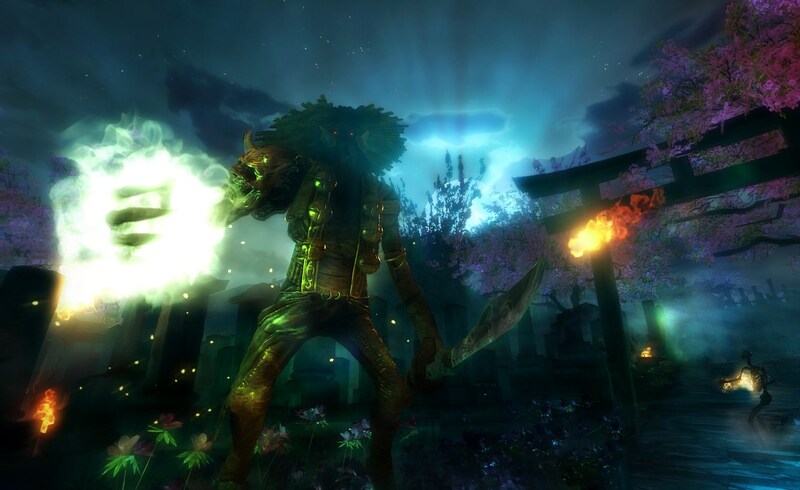 The "rumor" that popped up earlier this month about the return of the long-forgotten FPS Shadow Warrior was quickly confirmed, but not in any way that actually told us anything about the game: images of a dead Yakuza, a Shadow Warrior logo (kind of a giveaway there) and the logo of Flying Wild Hog, the Polish indie studio known to those who know as the team behind Hard Reset. But could we look forward to the same kind of racist, sexist humor that made the original so "memorable?" Probably not, let's face it, yet what we could reasonably expect remained almost a complete mystery. Today, that situation has changed a little bit; we still don't have a decent trailer but we do have some screens and a smattering of information about the game itself. Shadow Warrior will still star Lo Wang, the hero of the 1997 original, but this time around he's the "corporate shogun" at Zilla Enterprises, dispatched to track down and acquire the legendary blade known as the Nobitsura Kage. But the blade has a connection to "ancient gods," and his mission brings him into conflict with demons from another realm who invade our world and threaten all of humanity. It's not exactly a videogame scriptwriting revolution and Fork Parker, chief financial officer at publisher Devolver Digital, probably summed it up best in more ways than one. "You tangle with twin female assassins and slice off demon heads to use as weapons," he said. "It's super f*cking rad." 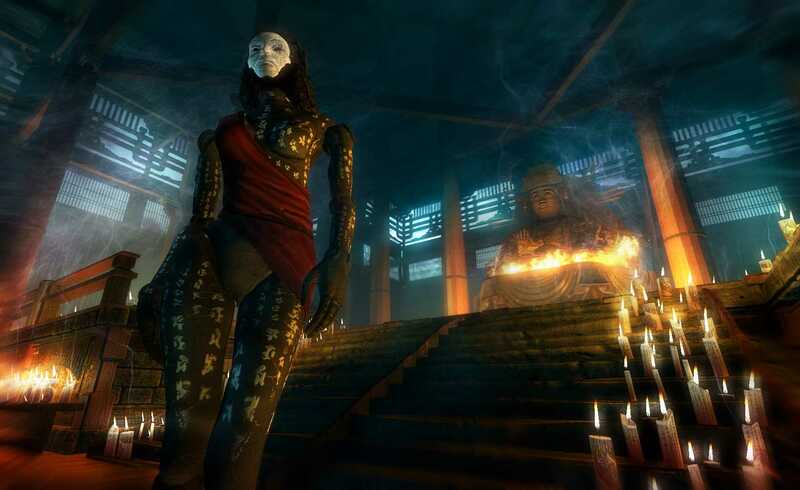 But is a revolution in storytelling something we're really looking for in a Shadow Warrior reboot? I don't think so. Action and violence are more likely to be at the top of that wish list, and those are things that Flying Wild Hog has some experience in delivering; these new screens, while few in number, look pretty great too. 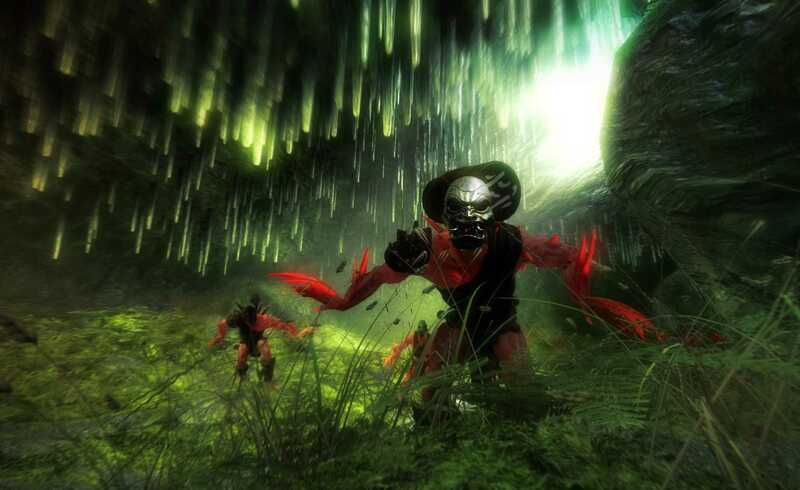 It probably won't be the Shadow Warrior you remember (or that you parents told you about) but that's not necessarily a bad thing. 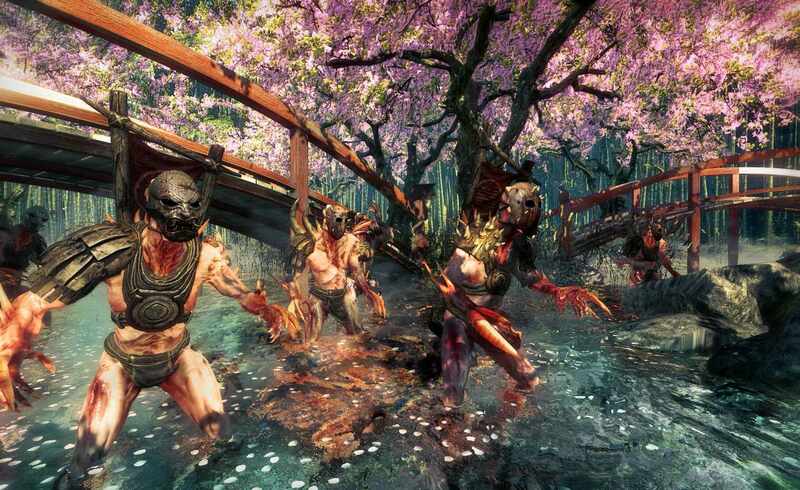 Shadow Warrior is scheduled for a digital release this fall for the PC, while next-gen console versions are planned for 2014.